Which social media marketing metrics should I be measuring? Learning who your advocates are and starting a relationship with them is the most important thing. Everything should lead back to sales if it can. So you need to know what the definition of sales is for your organization. Is it a specific product or service? Or is it getting people to an event? Whatever it is, you should tie that to your efforts. Once you have that defined, then you calculate your costs for each of your marketing pieces. Add them altogether and that’s your marketing spend. Take your marketing sales (return), subract your marketing investment, and divide by the investment. So if your return is $30,000 and you spent $10,000 on your marketing, you would have an ROI of 2. But if your return was $15,000 on the same spend amount, you would have an ROI of .5. You want to try and maintain an ROI over 1. Now this is a little different for us in the dairy industry when we don’t have a specific product to sell in a specific area – we are beholden to all dairy products. So how would I measure our success? I believe it is through Share of Voice and our Advocate Program. 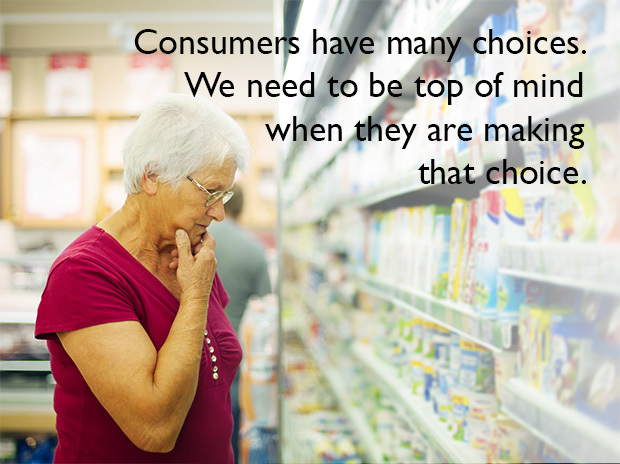 Consumers have thousands of choices to make daily. Quantitative: This is an overall number evaluation. i.e. if milk is mentioned among 10 times per every 100 references to our market (including competitors over the same time period), the share of voice would be 10%. Qualitative: This is a quality analysis of the number evaluation placements. i.e. if milk gets mentioned in the NYT or Washington Post or CNN/Fox News, then it gets scored higher than if it was mentioned by a blogger website. The reach of the Tier 1 is much higher than the Tier 2 website. Tone: Was it positive or negative? This is difficult to do for machine analysis because many things we say when we use negative terms actually could mean we really like it. i.e. I could kill for some ice cream. There are lots of things that could influence Share of Voice. I believe that if we create more online advocates, we could help positively influence our Share of Voice to the positive. And if there’s more Share of Voice to the positive, we could increase sales. But remember this is only one of things influencing our Consumer Confidence efforts. 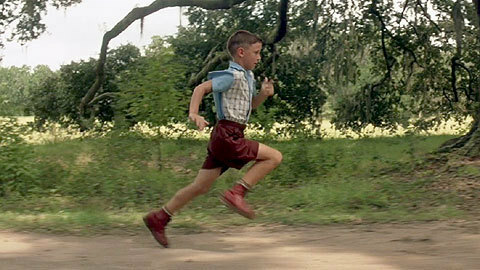 So I would focus my metrics on building advocates. People that love dairy products and don’t mind voicing their favorable opinion of them. We know that many people love our products – milk, cheese, yogurt, butter, ice cream and whey. Good stuff, right? Many people probably don’t know, however, that there are lots of people out there voicing their opinions about how much they dislike all of these things. Does it have an effect on sales? Most definitely. Especially as younger generations turn to the web to get information on the things they think they should be consuming and liking. 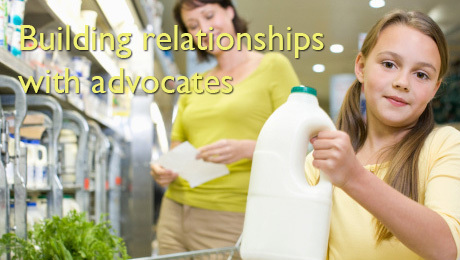 Check out this report from Zuberance about the importance of advocates in your marketing. Your CRM tool is your favorite marketing tool when it comes to your advocates. It can hold their contact information and the notes on your conversations with them. It can track your interactions with them whether these be via email or social media. There are lots of ways to get an advocate’s information into the CRM and we’ll discuss that in another post. Sends: How many emails are you sending? Click-Throughs: Are advocates clicking on the Call-to-Action in the specific email? Of course this is your home on the Internet – is it doing what it can to capture those advocates that visit? Email Collection – The main Call-to-Action is getting them into your CRM database so you can email them when you need to. Traffic – Your web traffic helps see how often people are visiting and what they are doing once there. More visitors are great but look to make sure they are spending quality time. Traffic Referrals – Where are people coming from? Google, direct, email, social media? You can measure all of this and should. Social media is still a bright and shining star in communication vehicles. You need to be there because people expect it especially to answer questions and keep them entertained with humor, recipes and insights into our products and how they are produced. Click-Throughs to CRM – Are you engaging the advocates, and creating a stronger relationships through email and social media? Engagement – How often are they sharing, commenting and liking your content? Follows/Likes – How many people are liking your Facebook, following your Twitter profile or following your Pinterest and/or Instagram profiles? So these are a few things that I would be interested in reporting out. I think it’s dangerous to really push things like impressions and reach (especially the numbers coming from Facebook and Twitter) because they aren’t going to be at the same level as traditional media reach (TV, radio, newspaper) but those are overblown as well. Stick to what you have – to me, this means growing your number of advocates and getting them in your Word of Mouth Advocacy Program to influence positive Share of Voice. I believe this will lead to more sales. So am I missing some metrics here? I would be happy to add more. Love this infographic from Jay Baer and Zuberance. Why aren’t you using these top six simple headline techniques? 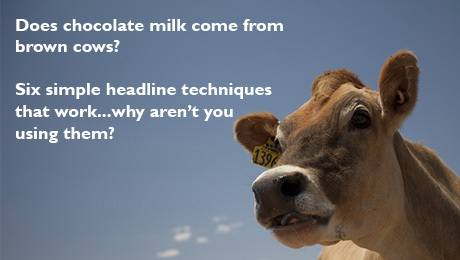 Jersey cows (brown cows) produce white milk – not chocolate. Copywriting doesn’t have to be hard but it can definitely seem hard at first. By following some simple techniques it can get a lot easier. Here are some of my favorite headline tips. 1. Should you write your headline first? No. Wait, yes. That doesn’t make any sense. Now I know that this can be counter to what you might have been taught but your headline is the most important part of your writing. If you don’t have a compelling headline, your post won’t be read. So spend some quality time crafting your headline and then knock out the body text. If you want to gauge it with time, spend twice as much time on the headlines as you do on the content. Simple as that. 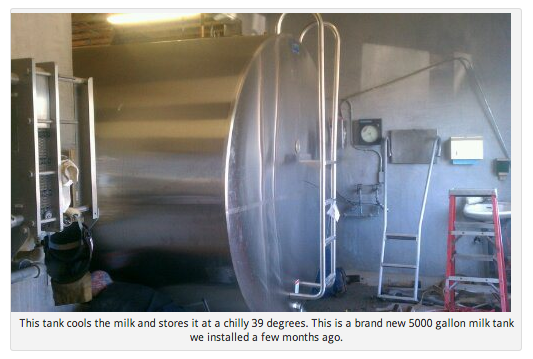 What are the top ten things a dairy farmer does that you didn’t know? 2. Who needs a keyword? The reader or the search engine? Your headline needs to have the common keywords for your subject. Now back in the day, this was all about SEO (search engine optimization) to manipulate the search engines and try to get your post found by users. But now the keywords are actually the terms your searchers are using to find your information. You need to think about which words people would use to search for the topic and then test them in the search engine and see what comes up and then incorporate those keywords in your text. 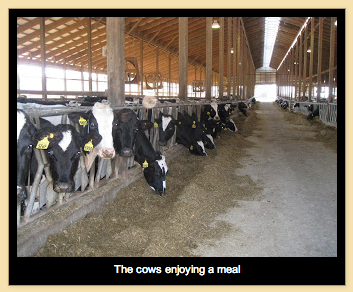 How do farmers take care of their dairy cows? 3. Who reads a list? Everyone. We love them. Buzzfeed is one of the most popular websites on the Internet. Why? Because list posts rock. Why do they rock? Because people don’t read on the Internet. They scan the internet very, very quickly. So get your list-hat on and make some great lists about your farm, your job, your cows, whatever. You make it into a list and it will rock. 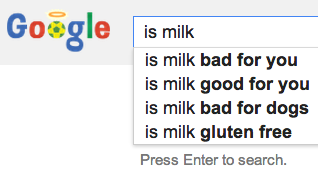 Why is cow’s milk so awesome? Here are the top five reasons. Bet you didn’t know you could do these five things with cow manure. 4. Should I make my headline a question? Yep, yep. Double yep. Where do you want your headlines to show up? In search. What do people type into search engines? Questions they want answers to. Google matches the headlines and body copy (along with a lot of other factors) to pick out the best answers. But there’s also another reason. People can ignore statements but they can’t ignore a question. Your brain will answer the question whether you want to or not. And that simple pull could get them to click through to your post. Got milk? You don’t? Maybe that’s another reason you are having trouble losing weight. 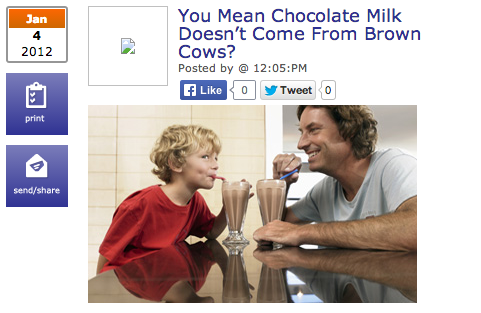 Does chocolate milk come from brown cows? The answer might surprise you. 5. Why make a promise in your headline? Because people will read your answer – even if people are just skimming the content. Using the terms “why” and “how” can get users to engage and that’s the whole point, right? But when you make a promise you better fulfill it. You don’t want to break the promise to the reader by not answering or by having a vague answer. Get specific and to the point. People don’t dilly-daddy on one website when surfing the web. 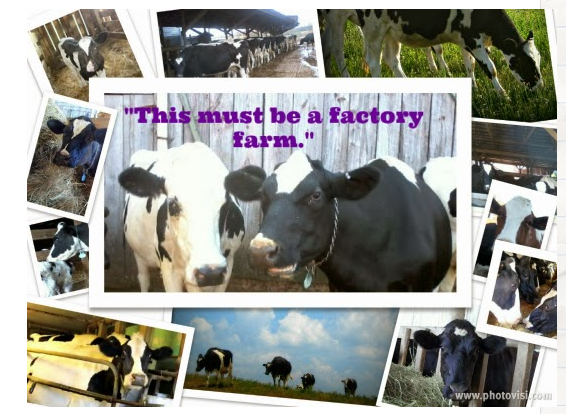 What’s life really like on a dairy farm? What are the biggest secrets that happen on the farm? 6. Simple is as simple reads. Write like you talk to a best friend – use simple language that is clear and everyone will enjoy. When you use terms that are outside of the reader’s vocabulary you will break the flow. It’s okay to use some industry jargon if you explain what it is but don’t get carried away. 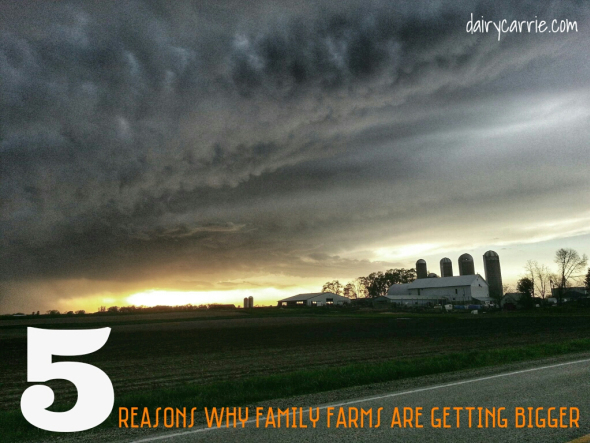 The top five reasons I drink the milk my cows produce. Try typing into Google and autocomplete will appear. BONUS TIP: And if you need help, just use Google’s Autocomplete and start answering the questions that people ask Google. What’s autocomplete? When you start typing into Google, it’s the text that appears on screen. It’s also the top searches that are going on around your keyword topic. Someone is going to answer it and it might as well be the expert with the most experience (that’s you!). BONUS BONUS TIP: Try Keywordtool.io for more keyword tips. Great tool! If you have any questions, please don’t hesitate to hit me up in the comments, via email or on Facebook, Twitter or LinkedIn. What are your favorite headline writing techniques?